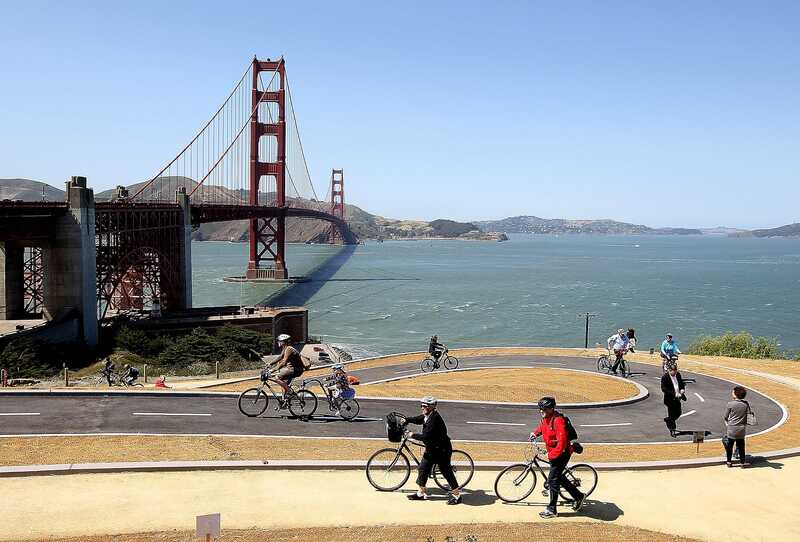 A Bay Area Council survey reports that 46 of San Francisco Bay Area residents plan to leave the area soon. San Franciscans cite the Bay Area's high housing costs as the largest reason for wanting to move. According to a new report from Redfin, Seattle, Washington, is the top out-of-state destination for Bay Area residents. Others include Sacramento, California; Austin, Texas; Portland, Oregon; and Las Vegas, Nevada. Fed up with the Bay Area's high housing costs, 46 of residents say they plan to move elsewhere soon up from 40 last year and 34 in 2016. That's according to the 2018 Bay Area Council survey, which suggests that the Bay Area exodus is getting even more dire.